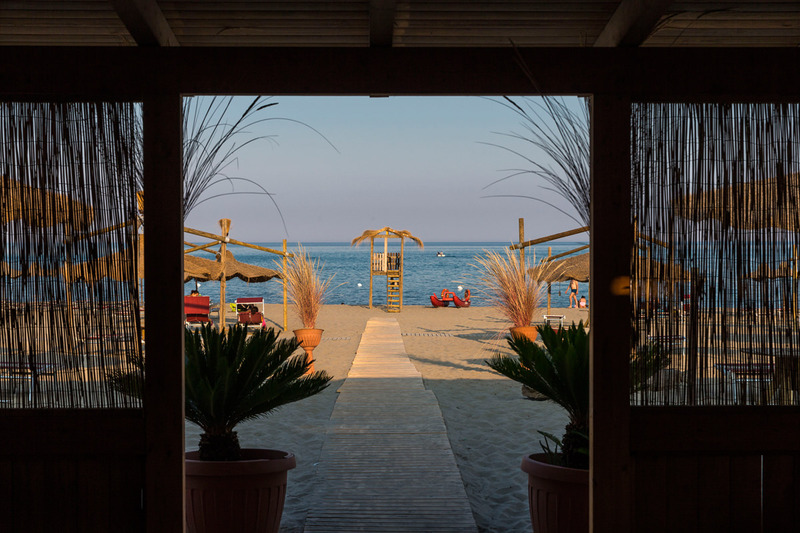 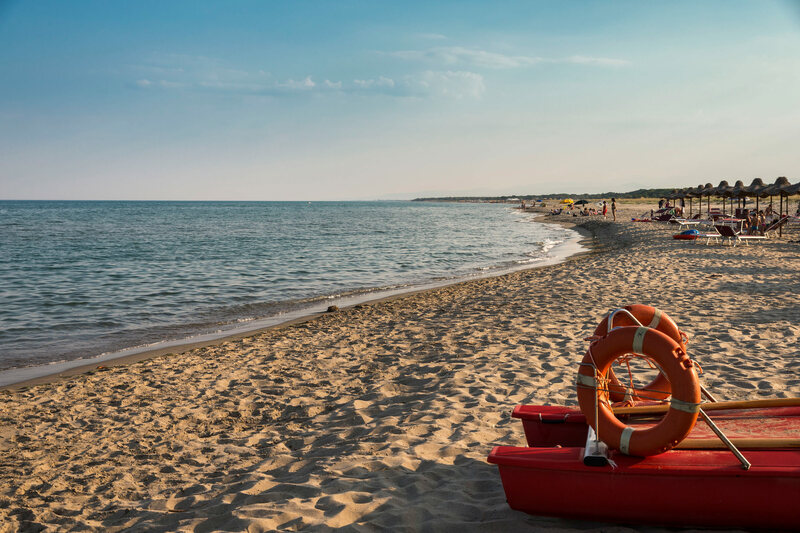 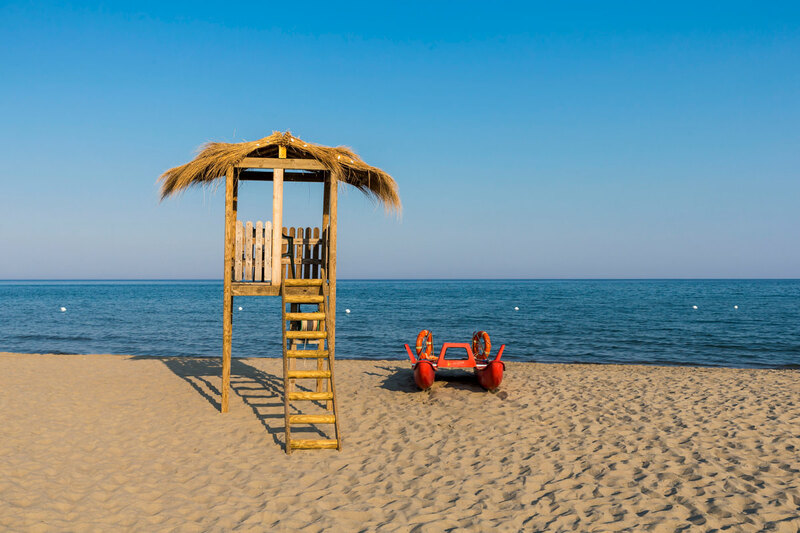 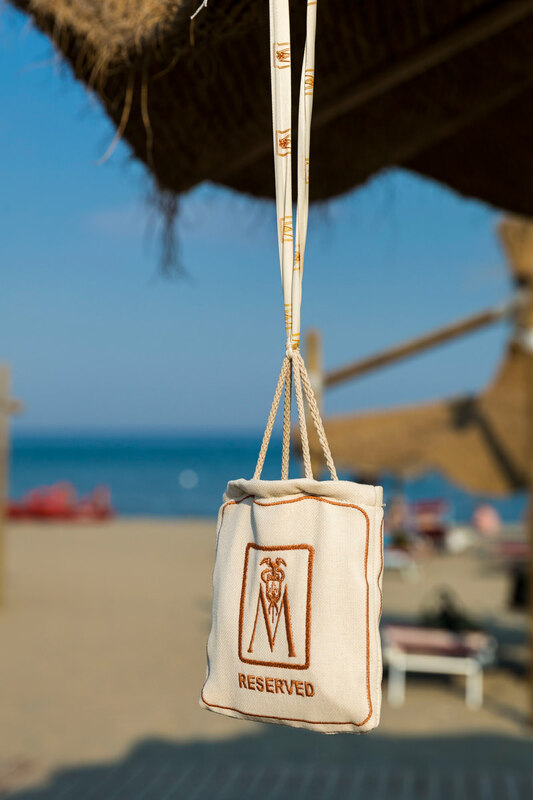 Within 15 minutes of the Palazzo, many miles of sandy beaches extend along the cobalt-blue shores of the Ionian Sea, where we have a special private area of a beach club close to the old pine forest. 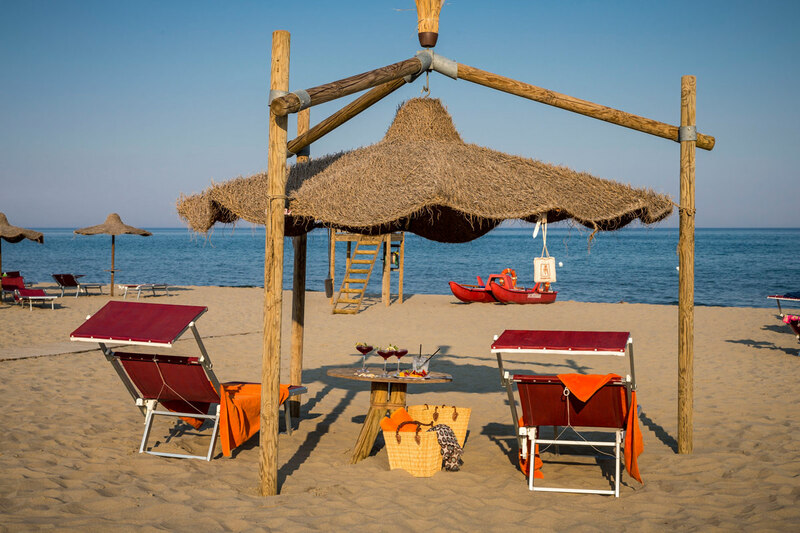 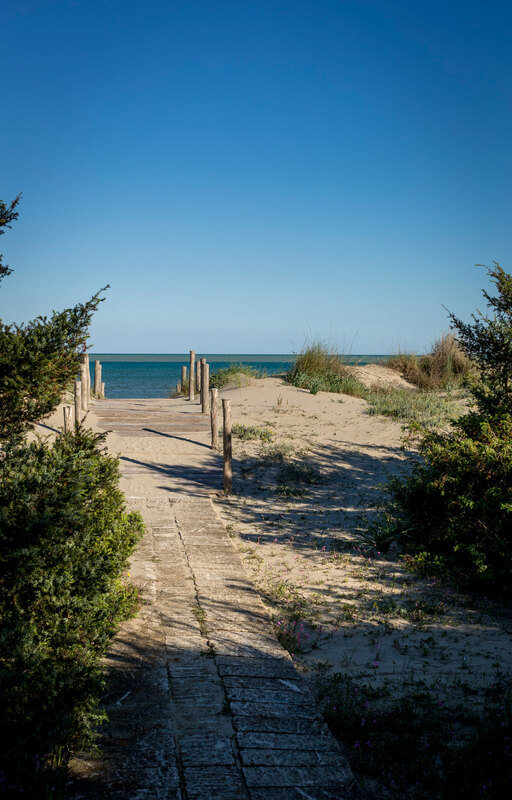 We can transport you to this secluded beach for the day (departure at 10:30 am in the morning and return at 4:00 pm to the Palazzo) where you can choose to book either an umbrella or a gazebo. 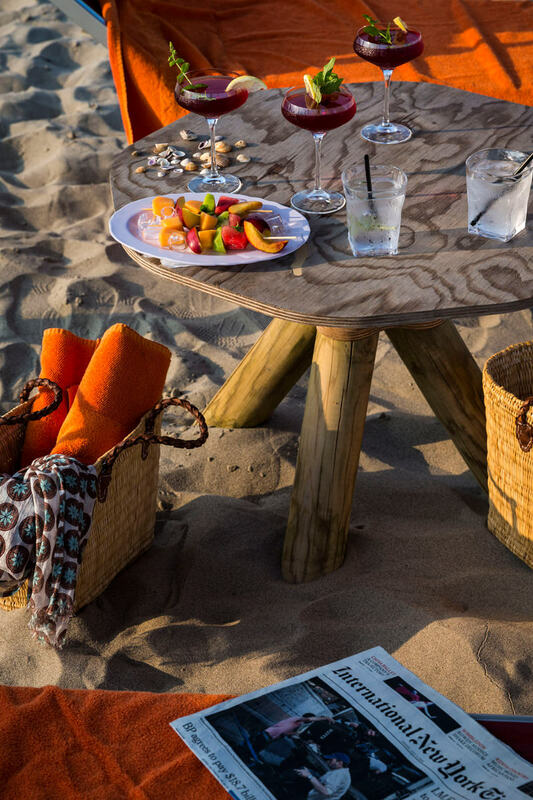 In addition, we suggest either a picnic lunch (prepared by our chefs) or a characteristic lunch with fresh fish of the day, caught by local fishermen. 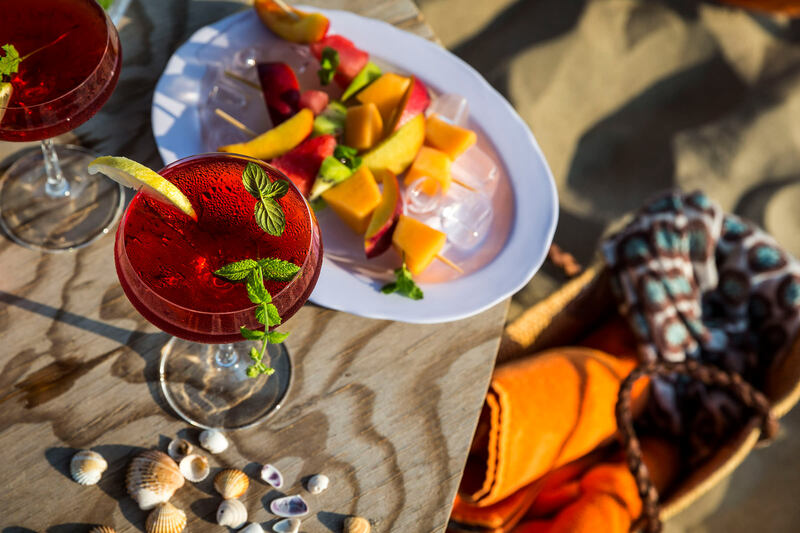 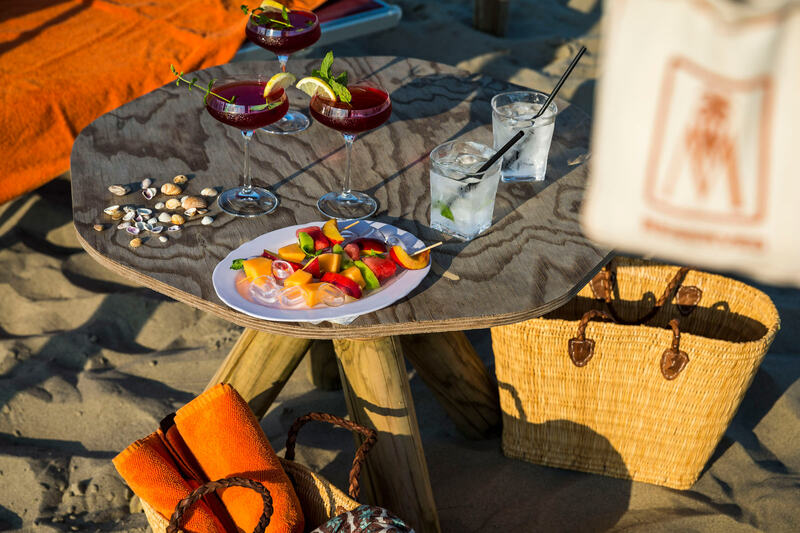 Upon your arrival, you will find a welcome drink and fresh fruit to begin a relaxing day at the beach.